Tommy Toe is great tasting. A large old fashioned red cherry with fantastic production. Heirloom Seed Packet. 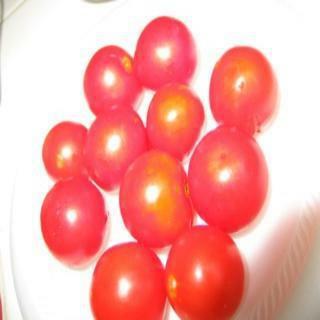 Tommy Toe is a large old fashioned red cherry tomato. Great tasting with fantastic production.